The Christmas Raffle was a huge success raising nearly £8000. Very grateful thanks are due to all our generous sponsors who ensure that our list of prizes is the best in the Western Isles. Credit for bringing the prize list together must go to D L Smith who secured all bar one of the prizes. D M Smith secured the other. DL is the group Almoner and he is most successful and assiduous at his task. 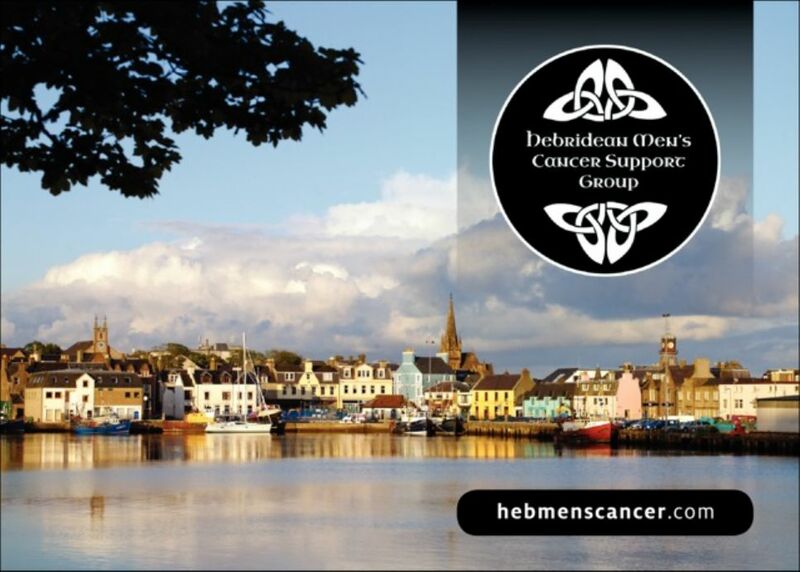 That we need to fund raise on a regular basis can be better understood when you consider that at our recent Almoner’s meeting, we heard of twelve new cases of men with cancer in the Outer Hebrides. The raffle is also a very good way of promoting the work of the group.